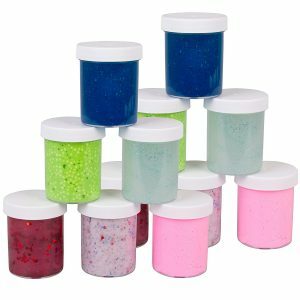 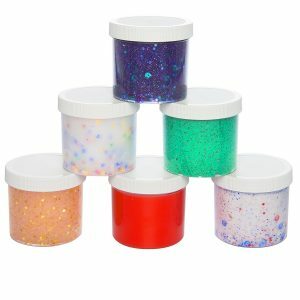 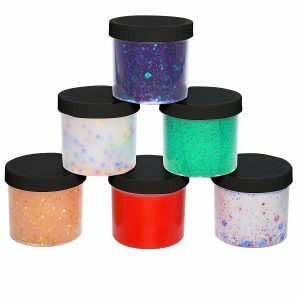 Maddie Rae's Slime Glue Jars hold all your awesome Slime! 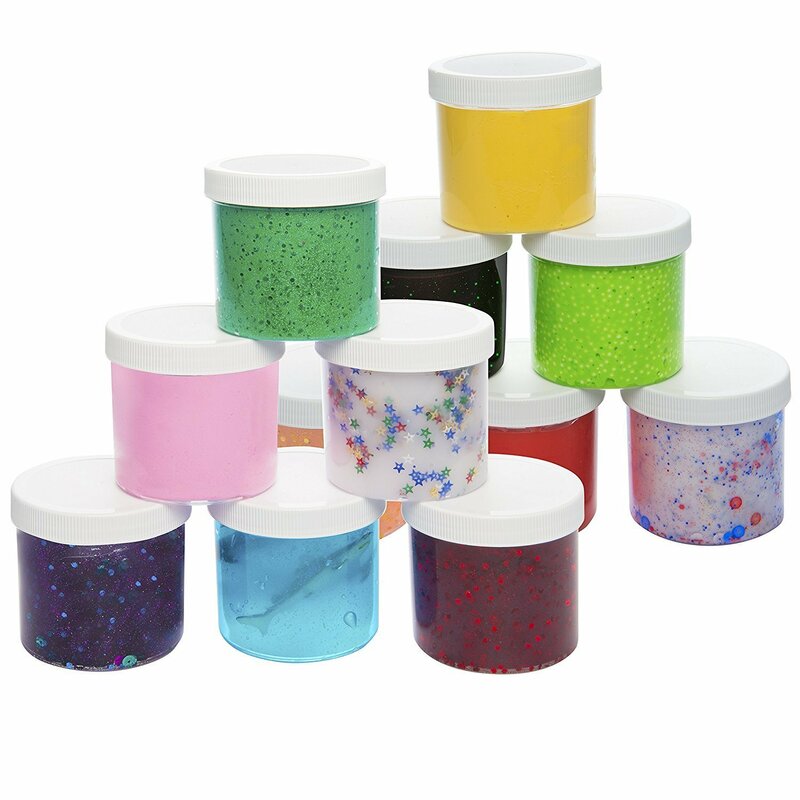 These slime containers allow for neat storage of slime for maximum freshness when not in use. Keep slime organized by labeling each container.